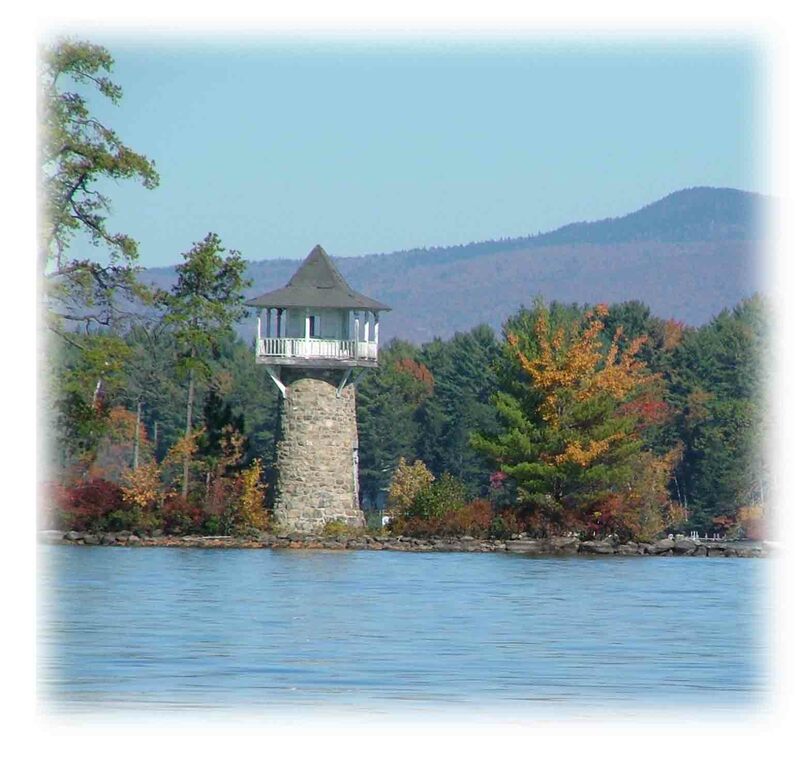 My name is Sharon and I live in the lakes region of New Hampshire. It is one of the most beautiful parts of New Hampshire. I travel and do fun activities for a living and yes, this lifestyle pays my bills and this page tells you how. Many people envy the fact that I travel around the Lake Winnipesaukee area and do all the fun activities on a whim. Plus, be available for field trips and laze around on beautiful days. Quite a few of the people I meet wish they could do the same. They dream of having a lifestyle like mine, but do not have the money or the time. This is a common problem, especially in this economy. I have had many setbacks along the way. But I overcame them and so can you. How? Read my story. 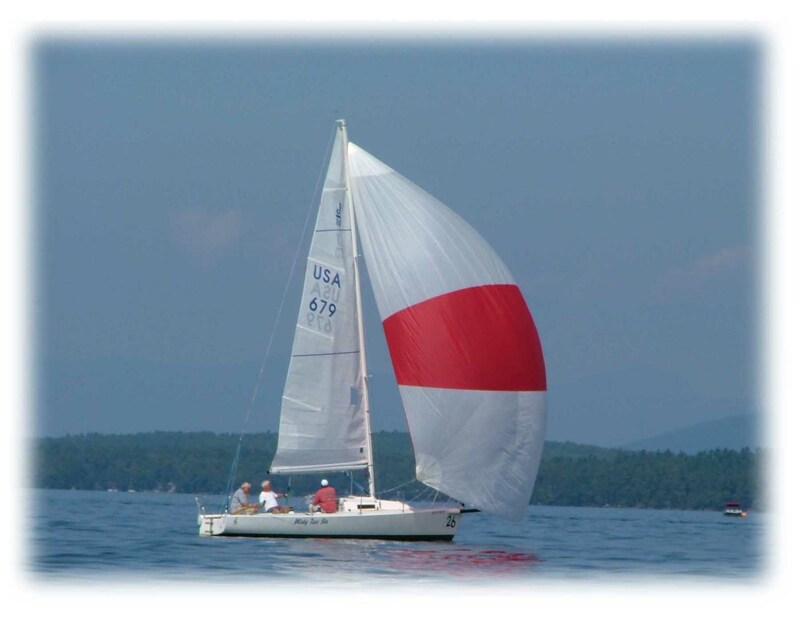 My biggest passion is boating in the Lake Winnipesaukee area of New Hampshire. I love the freedom while sailing on the big lake and the new experiences when trying out the other lakes. What I’m afraid of is that life will pass me by while I’m working hard to pay the bills. I always wanted a leisurely lifestyle around water and boats. The thought of my working 9 to 5 for some high-tech company the rest of my life seemed…boring. That wasn’t true. Because of the nature of the industry, my job was never secure. Marketing was the first to go in a layoff. Do I want to spend the rest of my career wondering if my job would be safe and always looking for another job with the economy’s ups and downs? Not really. I first visited Lake Winnipesaukee in New Hampshire on my first date with my husband, Dave. I fell in love with it (and my husband) immediately. I wanted to visit Lake Winnipesaukee every available chance I had. I still had a job and so did Dave. We worked the 9 to 5 life in Southern New Hampshire and Northern Massachusetts. Time went on. We visited Lake Winnipesaukee often, got married and the inevitable happened…I got laid off. We had just put an offer on a house. Thank goodness, they turned it down. A few months later, Dave got laid off. Double whammy. Dave found a temporary job and then I found a permanent job…sort of. We decided it was time to start a family and of course, while I was pregnant, I got laid off again. …The best thing that ever happened to me! That’s when we decided to move central New Hampshire to be near Lake Winnipesaukee and see what happens. I probably would have never quit my job and moved on a whim without financial security if circumstances hadn’t forced us to make a decision. This decision helped me discover the freedom to go where I wanted to be, do what I wanted to do, at the time I wanted to go. We traveled all around the Lake Winnipesaukee area, by boat and car. We tried all kinds of new activities and brought our two daughters with us everywhere. The more I traveled and experienced the Lake Winnipesaukee area of New Hampshire, the more I fell in love with it. Just boating around Lake Winnipesaukee…the scenery was spectacular. I was captivated by the awesome beauty of the lake and mountains surrounding it. I could stay out there all day, every day. I felt that I belonged here. I’d been looking for this place all my life and I found it. Lake Winnipesaukee in New Hampshire is where I wanted to live! ...Of course, reality set in. We had two small children and no jobs. Somebody had to get a job and make some money. Dave got the job. He actually got a job in the lakes region, but got laid off. So, he had to travel to Southern New Hampshire again to find some decent work. In the meantime, I was enjoying life as a stay-at-home mom. I joined play groups, swim lessons and any inexpensive or free ways to have fun activities with children. I had no interest in going back to work where I was going to get laid off again. I really had fun doing things with the kids. Of course, people thought that I was wasting my education. With some long, hard decision making, both Dave and I decided to start our own business. You see, after he found the job in Southern New Hampshire, he got laid off. He found another and got laid off and then another…. After deciding to start our own business, my family thought we were nuts. Maybe we were. We were determined and believed we could do it. We started a computer services business in the Lake Winnipesaukee area where Dave did all the repair and I did the marketing and office work. Things grew ever so slowly. We weren’t making enough to live on. We supplemented with part time jobs here and there. We loved our life. 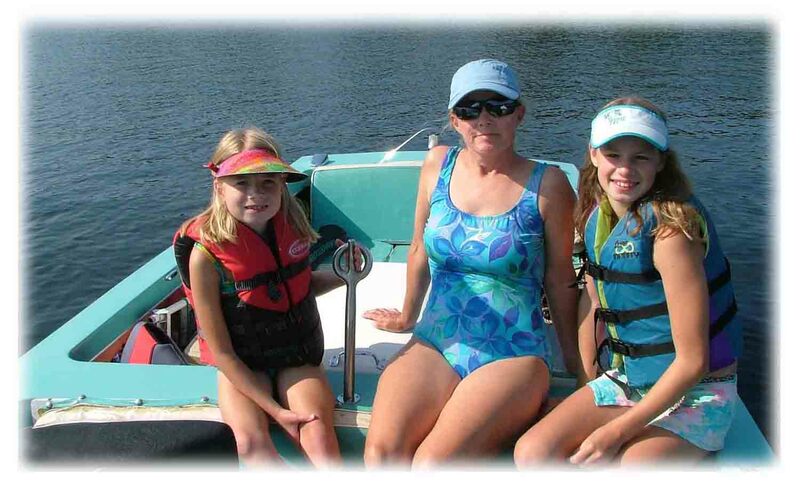 We loved the flexibility we had to spend with our girls and to schedule boating or skiing around work. To be able to do all the things we wanted, we had to make a trade-off. For discounts on fun activities and lessons for kids, we had to volunteer time in return. Eventually, volunteering was taking over and we couldn’t spend the time needed to make the money. I was getting sick of all the volunteering. This type of life wasn’t fulfilling at all. I wanted to provide my kids with a fun life rather than one where we’re stretched thin with no time left to do anything as a family. That’s when it became apparent that things needed to change. We buckled down and started building our computer business again. This time, I helped from the sidelines because I needed to do something for myself. I needed to find a job that would make me happy and excited to go to each morning. It needed to pay the bills and still allow me to do the fun activities around Lake Winnipesaukee In New Hampshire as well as spend the time with my kids. It also needed to last for years…No more layoffs! I know this sounds unrealistic. But, it’s not. One thing I’ve learned and have said over and over again is that nothing is impossible! If you really think about it, what do you really want to do with your life? You need to stop listening to the voice that says, “You can’t do it.” Because you can. The solution is so simple. I don’t know why it didn’t hit me on the side of the head before. Make a living doing what you love! I can show you how I’m doing it. 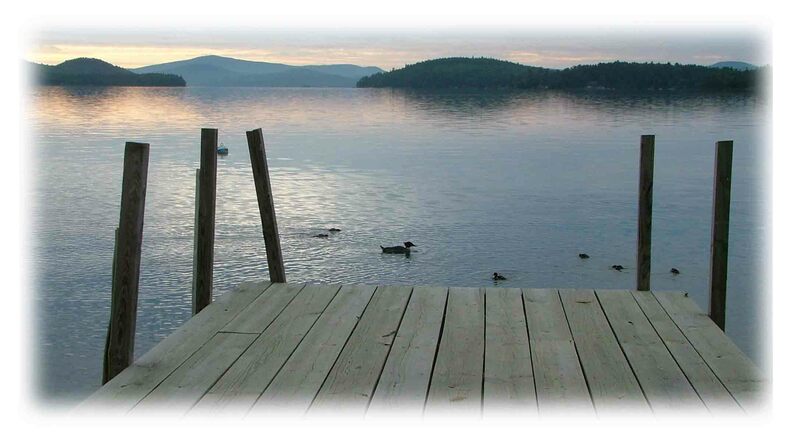 What I love the most and have a passion for is the Lake Winnipesaukee area of New Hampshire. But, you can do what I’m doing with any passion, hobby, interest, skill, knowledge…whatever makes you happy and excited to get out of bed for. Plus, you can do it in your spare time! The first thing I did was write in journals and then I started writing articles. I’ve always done this in long hand sitting by the lake in the summer or near a fire in the winter. I realized that I was doing twice as much work. First the writing, then the typing. It was going to take way too much effort to earn a living this way. That’s when I started to write using the computer. I found it was much quicker and I could use the Internet to help me when I was stuck. Somewhere along the line when I was doing research, I came across SBI. SBI stands for Site Build It! It helps you turn your passion into a growing online business. You might not realize it, just about any subject can make money with a web site. Me, build a web site? That’s right. Even though we had a computer business, I knew nothing about web sites or just about any other application. Sure, I could type and surf the internet just like anyone else. But, to create something like a web site was beyond me. Well, I did it. This web site was built with SBI. If I can do it…anyone can do it. With SBI you don’t need to know anything about web site design or programming. You don’t even need to have business knowledge or products to sell. All you really need is a brain and motivation. SBI provides you with all the tools and you learn step by step on how to do everything. SBI will help you find what the best topic for your site is, help you build it, get traffic to the web site and how to make money with it. It doesn’t matter what the subject is about. Check out the Video Tour to see how SBI! works to give you an idea of how easy it is. If you have dial-up, try Quick Tour. What got me interested were the Case Studies of how and why people started their web sites. They are regular people like you and me. You can see that there are so many different types of profitable web sites with SBI! 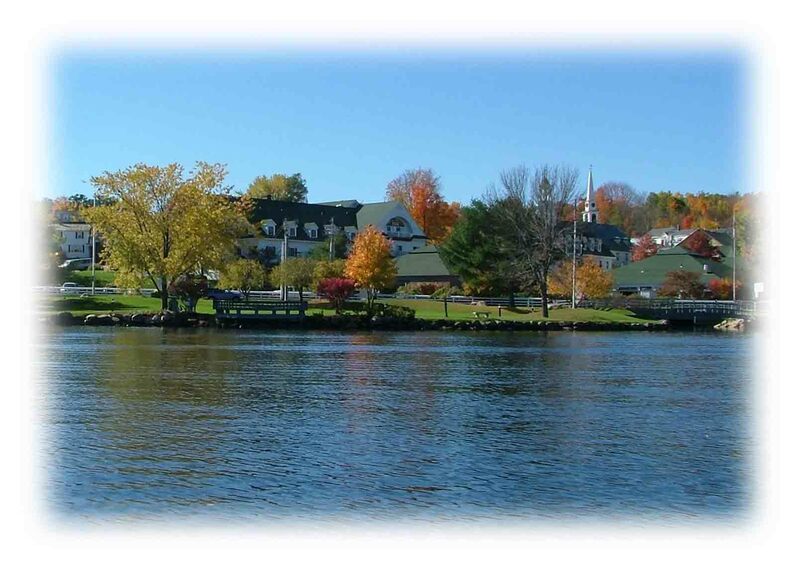 I started the New Hampshire Lake Winnipesaukee web site in September of 2006. Within a few months, I started to make money and by the following summer, I stopped doing all the little part time jobs. I’m writing about something I truly love and I am really helping people. Plus, all my traveling and expenditures are tax deductible. How can anything be better than that? It is a lot of work in the beginning. Remember, doing something that you really love doesn’t feel like work. You can do this in your spare time and spend as little or as much as you want. You set the schedule. The important thing to remember, is that it’s totally risk free. SBI has a complete money back guarantee. You can try it out to see how you like it. How do I make money? Right now, I make it mostly with advertising. You probably noticed the links on the various pages that say “Ads by Google.” Each time someone is interested in one of the ads and they click on it, I make money. There are so many other ways to make money with a web site. You can create ebooks to sell, sell other people’s products, get paid for referrals, advertise local businesses and so much more. SBI will show you how to do all of it. So many people have been afraid to follow their dreams because they didn’t know how. Well, now you can. So, what are you waiting for?